Roasting brings out the natural sweetness of foods and you will love this simple and delicious way to enjoy your veggies! 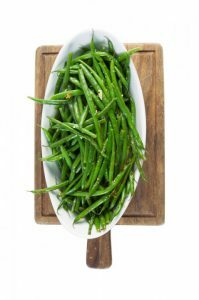 These green beans are also great leftover and tossed into a leafy green, pasta or quinoa based salad for lunch or supper the next day. 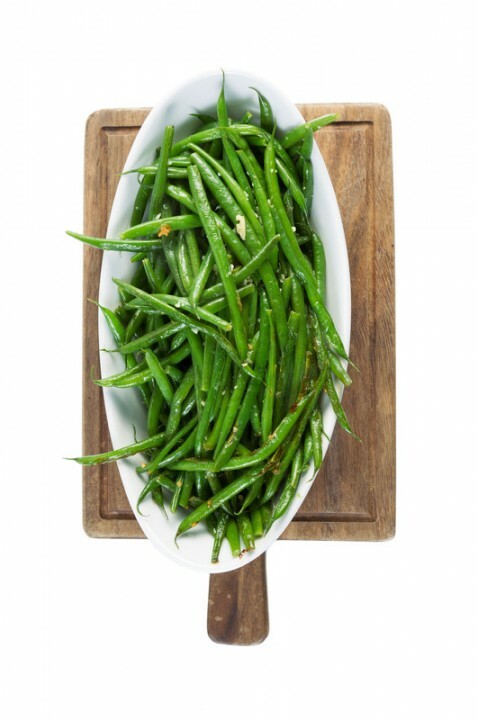 Wash and remove green bean stems and place on a large baking sheet. Drizzle beans with olive oil and sprinkle with seasoning salt and pepper. Stir to coat evenly. Bake at 400F for 15-25 minutes until soft and slightly browned. Alternatively place beans in a BBQ grill basket and cook on the grill. Use a flavored olive oil (garlic, lemon or basil infused are great!). Once cooked drizzle with bottled reduced balsamic vinegar and top with slivered toasted almonds. 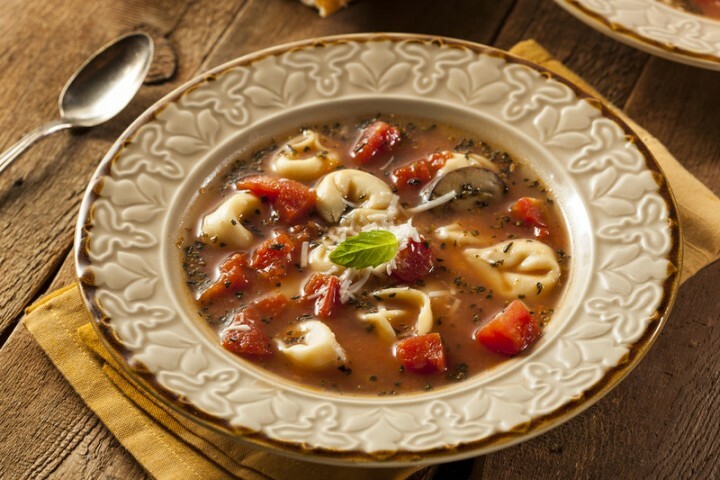 Before serving toss with your favourite fresh chopped herb such as fresh dill or parsley or halved cherry tomatoes. Before serving toss with a splash of soy sauce or hot chilli sauce.